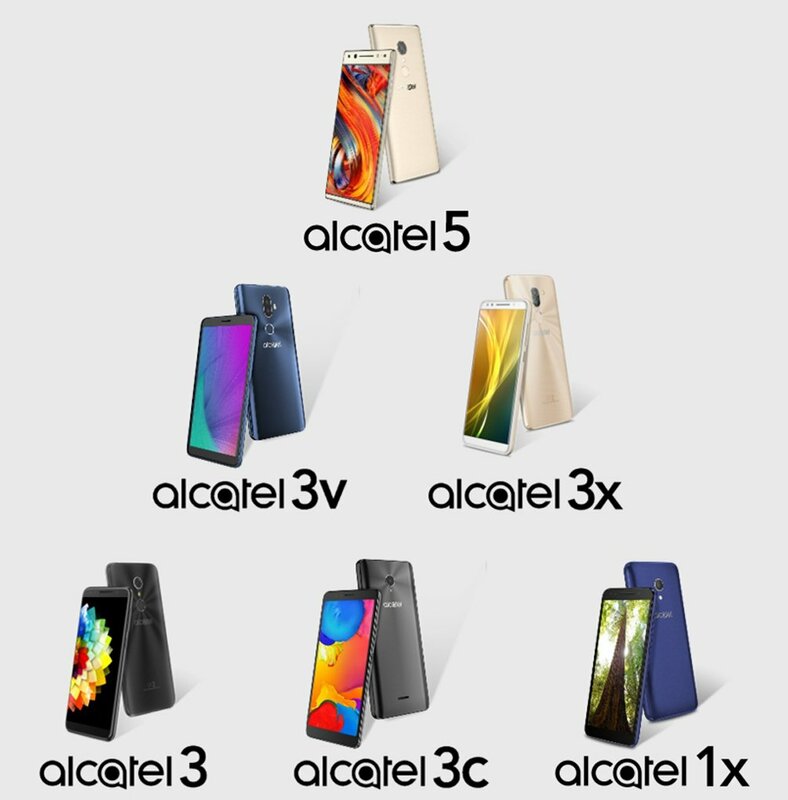 Alcatel has been busy lately and nothing has kept them from having at least 12 headsets. All phone line-ups that will be released by the Idol moniker has been leaked by a trusted leakster, Evans Blass. Evans stated that the devices in this line-up will bear the name idol. //platform.twitter.com/widgets.jsThe leak boss made it know that the devices are not all coming from Alcatel and not much of specs can be said for now. 2018 is 3 months from now so invariable the specs of any of these phones may start coming out next year, i suggest. More insight on the leak. The phones which are placed in some sort of ranking based on specs have Alcatel idol 5 on top. Alcatel idol 5 has slimmer bezels compared to other models and it seems to have also a slimmer body. Alcatel idol 5, 3v, 3x have the dual-camera setup and that is one of the reason you find them on the top 3. Idol 3c and 1x do not have the fingerprint sensor on them and that kept them on the lower ranks even with idol 3 that has a fingerprint sensor.